A LifePlan is a custom-tailored MasterPlan that defines your total-life strategy. It's a two-day, one-on-one deep dive into all of your life. The LifePlan process guides you to make sense of today's realities, focuses your future vision, and guides you to create a plan to help you get there. Gain perspective on your life. Create a plan to apply your discoveries. If you're asking the question "Do I need a LifePlan? Am I ready for a LifePlan?" then check out this short mini-checklist questionnaire. Designed by Tom Paterson, LifePlanning is a proven and behaviorally sound process developed to help you discover your unique design, clarify your mission, and apply your discoveries to every aspect of your life. 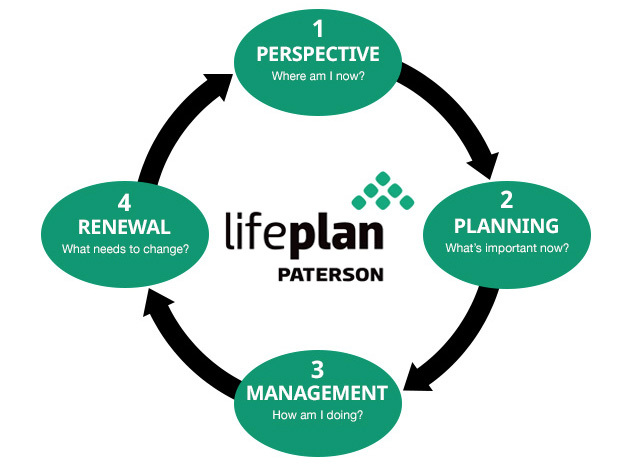 The Paterson LifePlan process has helped more than 3,000 people move from feeling stuck towards living the life they were meant to live. 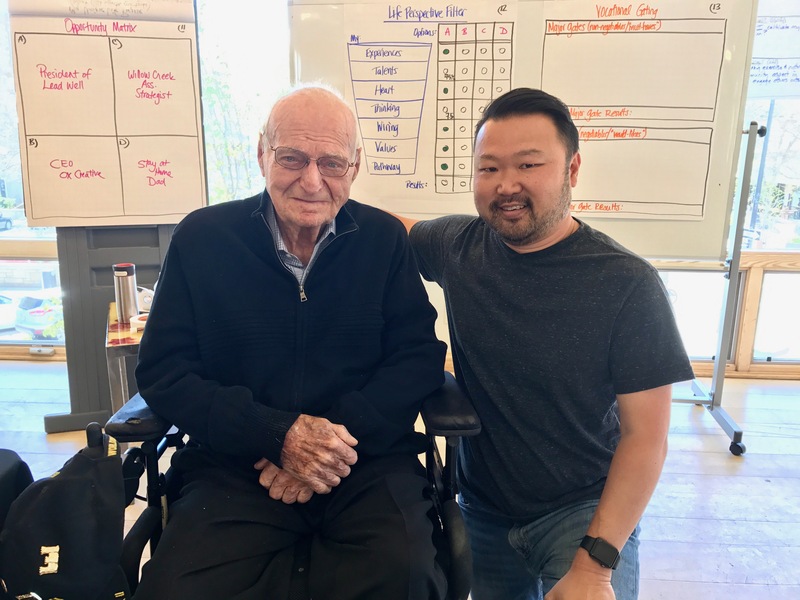 LifePlanning is a customized two-day process that is built on behaviorally sound foundations and which encompasses all life domains: personal, family, vocation, spiritual, and community. During the LifePlan process you are guided through four phases, each customized to who you are and your current season of life. The LifePlan processes are time-tested and customized to your needs.